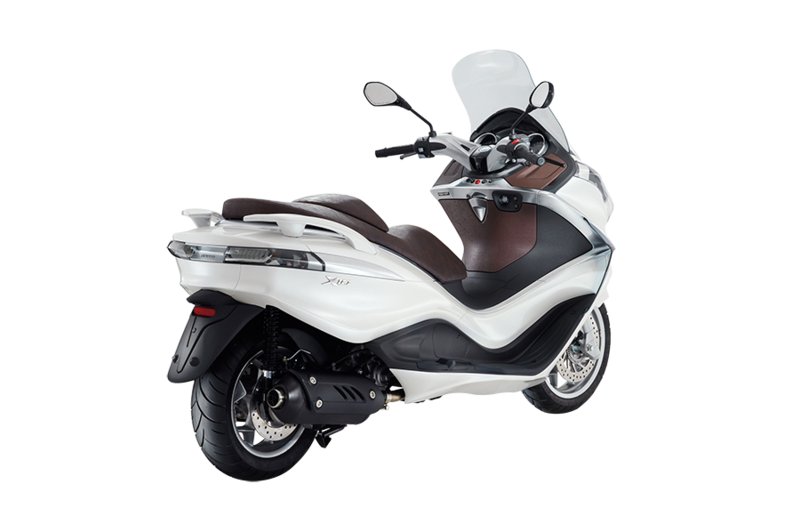 With its futuristic style, lively engine and first class ergonomics, the 2013 Piaggio X10 500 has certainly raised the bar in its segment. 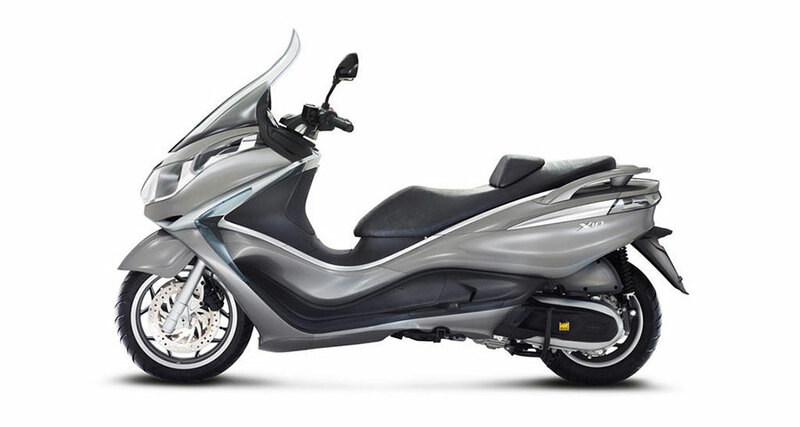 The scooter��s design is dominated by alternating concave and convex surfaces that flow harmoniously into one another giving the X10 500 a fairly unique personality. 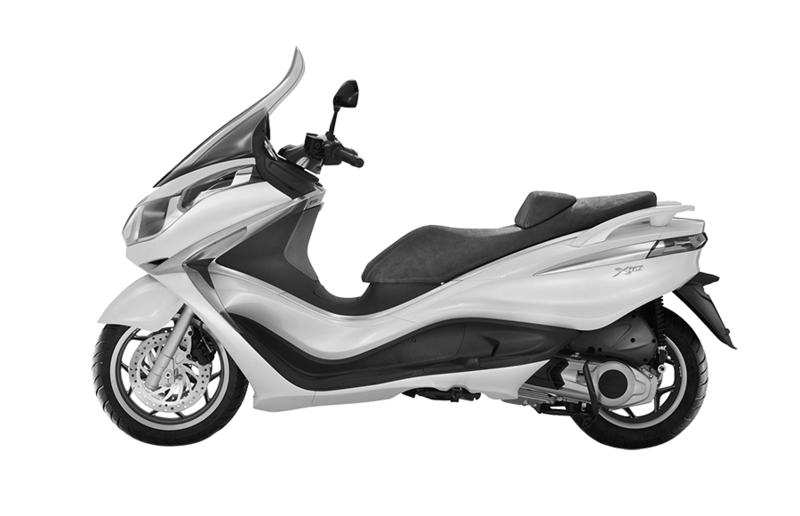 Modern, sleek and attractive lines, designed in a wind tunnel, a wealth of equipment and top notch performance. 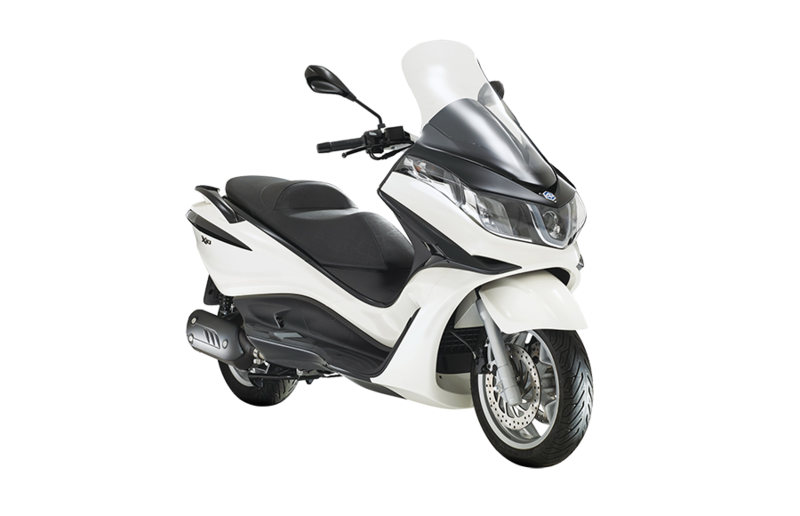 Piaggio x10 is an authentic flagship on two wheels, dedicated to those who want maximum comfort in a bike that is 100% italian elegance. 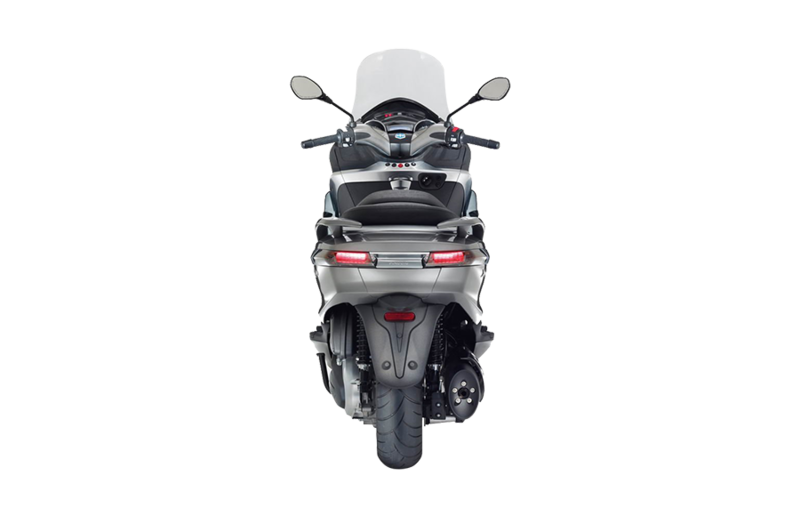 Electric adjustment of the rear suspension, dual abs and asr system, parking brake built into the stand: every detail of piaggio x10 was designed to ensure comfort, maximum functionality and total safety. 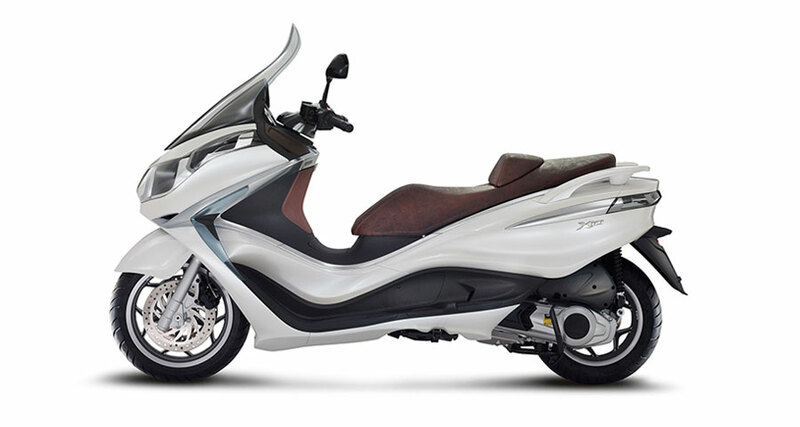 And then there is the on board computer with lcd screen, backlit controls, the large windscreen, triple glove compartment and spacious luggage compartment. 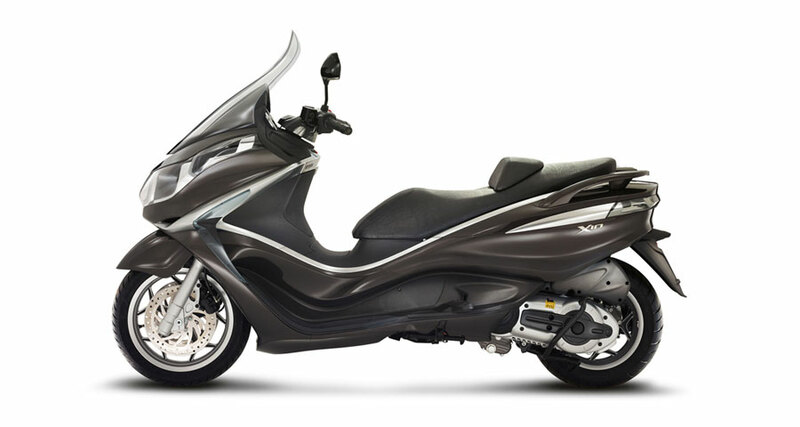 Three modern engines - 125, 350 and 500 - to meet the most diverse commuting needs.